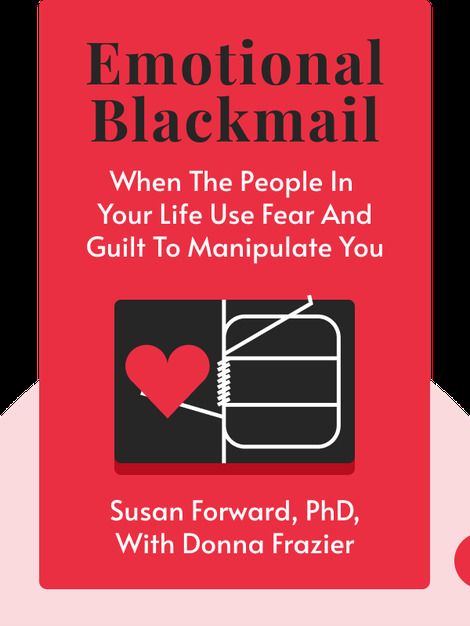 Emotional Blackmail (1997) helps us understand, identify, confront and remedy manipulation in our closest relationships. These blinks are filled with insightful explanations about the true nature of toxic relationships and provide you with the tools you need to break out of this vicious cycle. 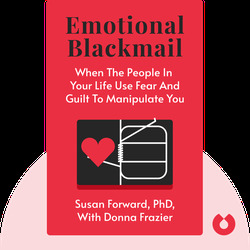 Susan Forward, PhD, is a therapist and an internationally renowned expert in relationship and familial conflicts. She is the author of the number one The New York Times bestsellers Men Who Hate Women and the Women Who Love Them and Toxic Parents.